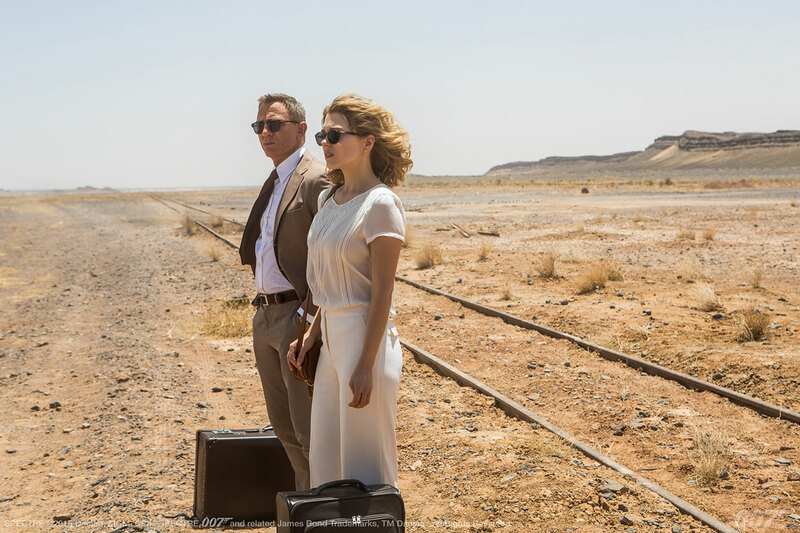 Léa Seydoux plays the role of James Bond girl Dr. Madeleine Swann in Spectre (2015). The daughter of international organized crime liaison Mr. White, Dr. Swann is a psychologist who works at a private medical clinic in the Austrian Alps. 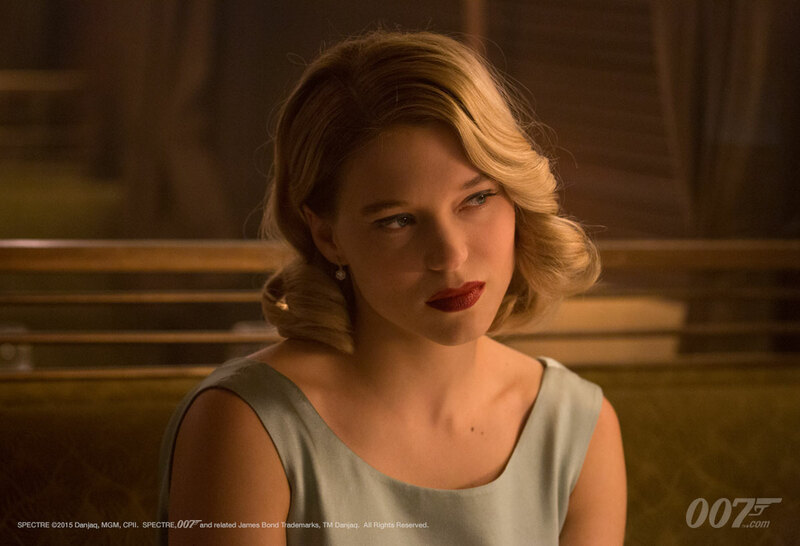 Seydoux can also be seen in films like Blue Is the Warmest Color (2013), The Grand Budapest Hotel (2014), and Inglourious Basterds (2009).